Do you have the volume turned up on the telly? Do you struggle to hear the phone ring? Is your NHS appointment taking too long? Do you struggle to hear the birds sing? My hearings not too bad but my partner doesn’t speak clearly! 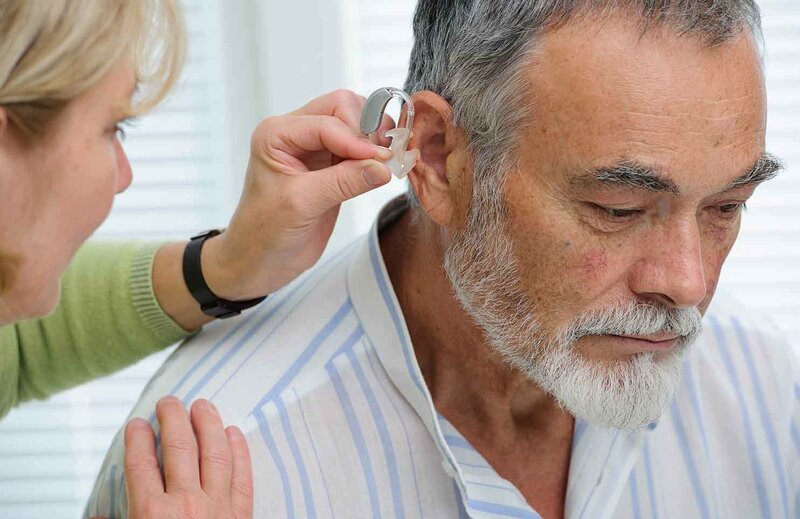 If you suspect that you (or a loved one) has a hearing problem, it can often be a difficult time trying to decide what to do next. 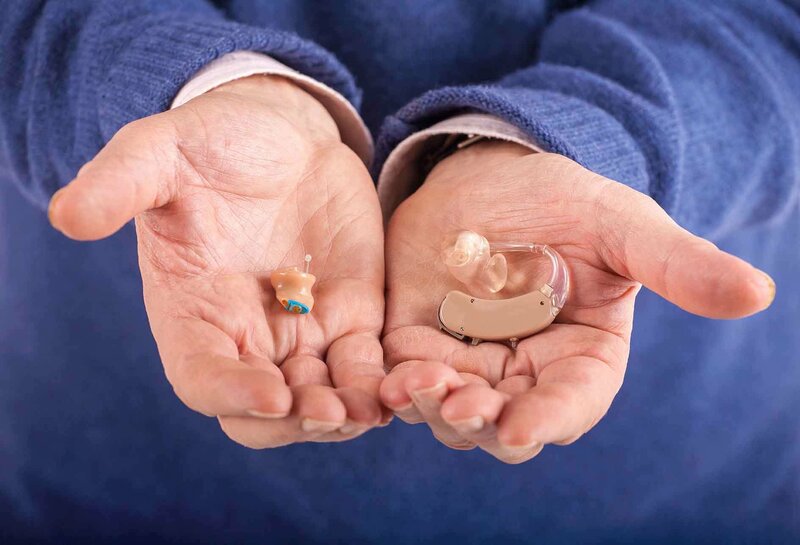 Nationwide Hearing Services are here to help, we will diagnose the hearing loss problem and after completion of a hearing assessment we can then advise you as to your next course of action for example seeing the doctor or acquiring hearing aids.